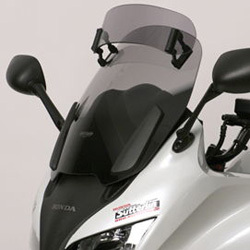 Important note:If you have a 2010 or later registered bike, please check carefully to confirm which screen you require as Honda UK supplied and registered many earlier manufactured models during later years. 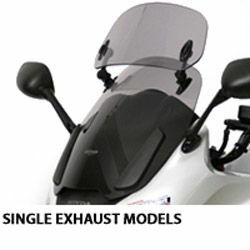 The original CBF1000 model can be easily identified by it having two exhaust silencers as standard, whereas the 2010 onwards CBF1000F has a single exhaust silencer. 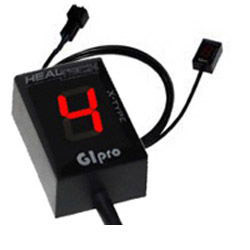 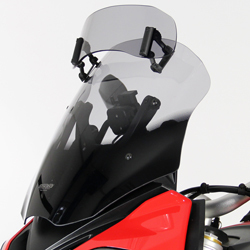 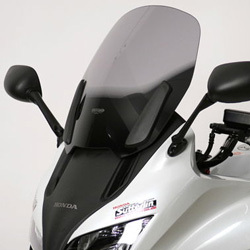 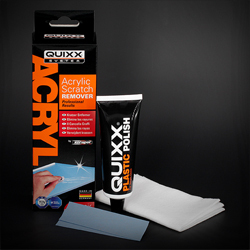 !56038, bike, windshields, wind, shields, windscreens, motorcycle, vision, screens, gray, tinted, coloured, colored, 10, 11, 12, 13, 14, 15, 16, 17, 18, 19, 20, 2010, 2011, 2012, 2013, 2014, 2015, 2016, 2017, 2018, 2019, 2020!